Interested in booking your ski holidays in a particular ski resort in Switzerland? Here you can find suitable ski holiday accommodation and make a general enquiry at the tourist offices in Switzerland. In the form below, fill in the resort, the type of accommodation, your dates, number of persons and, where necessary, any special requests. You will then receive an email from the local tourist office with offers and deals from hotels, apartments and chalets in the resort in Switzerland that meet your needs. 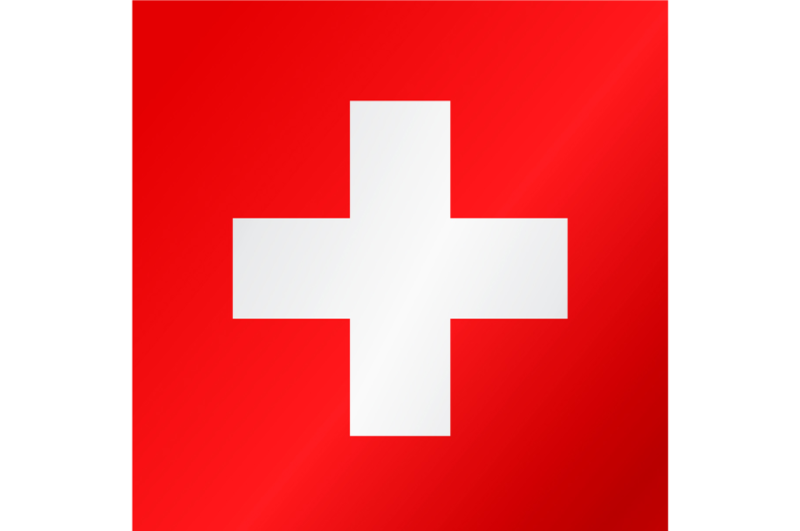 The general enquiries are processed by the tourist offices in the selected ski resort in Switzerland.